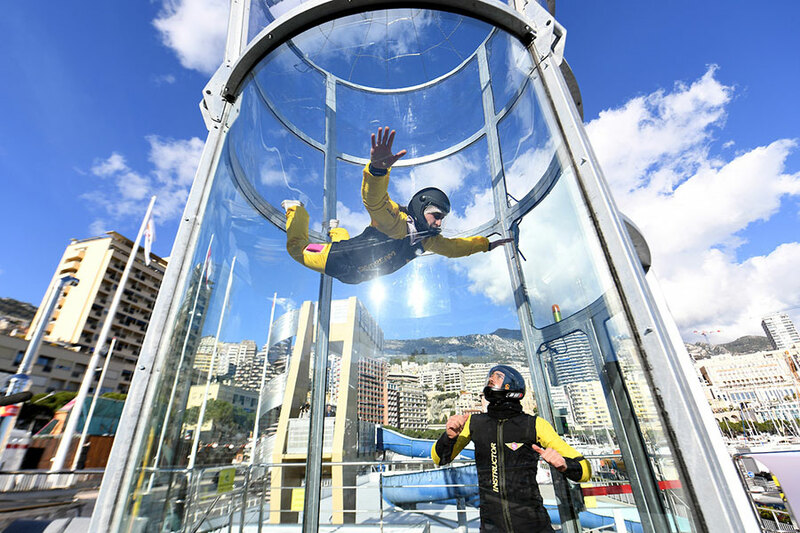 Skydream began operating the first wind tunnel in Monaco on 7th December 2017, on the magnificent Port Hercule. We plan to operate in Monaco, the surrounding communes especially Beausoleil, and Nice. Browse all Tunnels in Monaco or expand your search worldwide.